Go crazy in Devil’s Cove for your bachelor or bachelorette party! 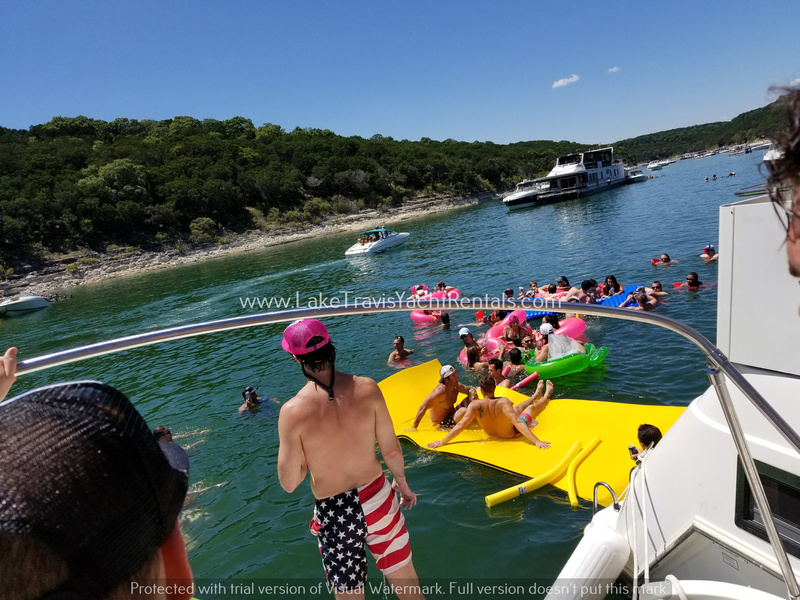 Party in Devil’s Cove with Lake Travis Yacht Rentals! 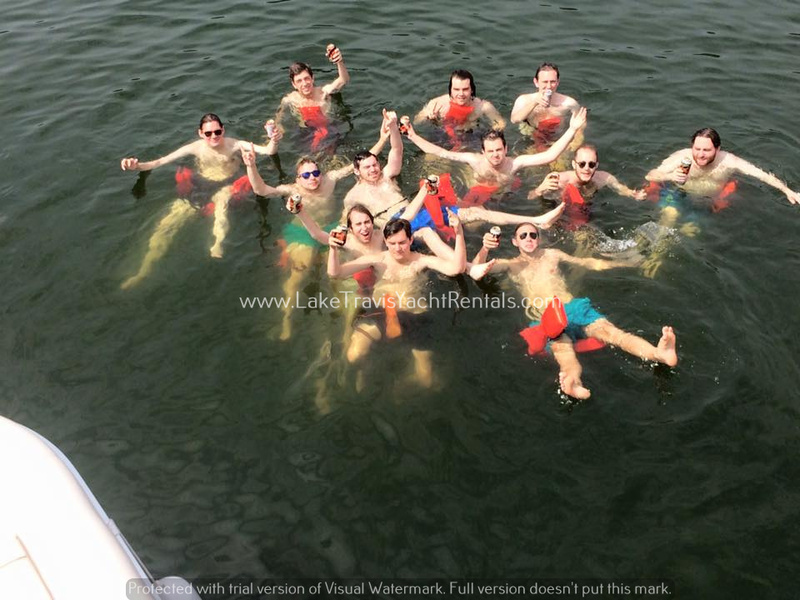 Book your party boat today!